Something "golden" is coming our way! 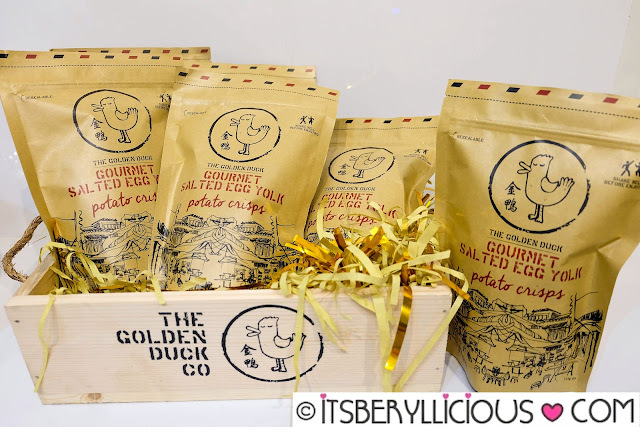 Salted egg lovers unite, as one of the leading purveyors of the salted egg chips in Singapore has finally landed in Manila!! After a year of local purveyors battling it out on who got the best salted egg chips in the country, the time has come for The Golden Duck to showcase its golden colors. 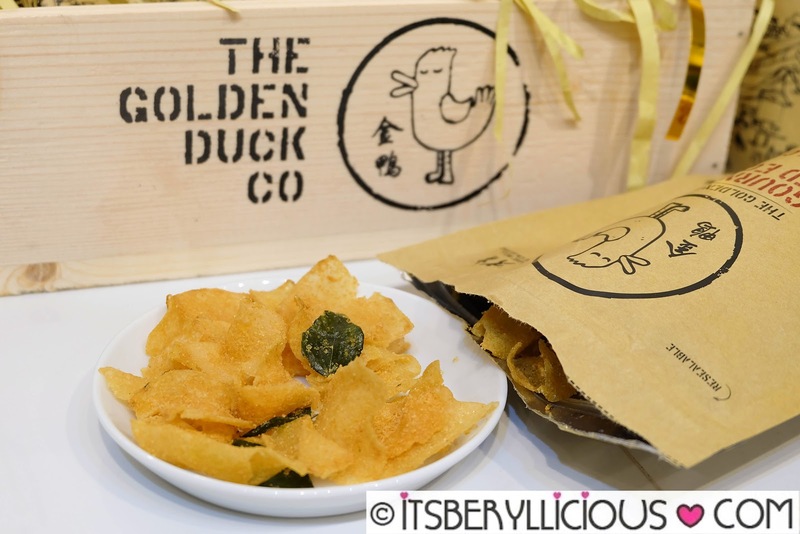 Long before I've tried local brands, my first salted egg chips experience was from The Golden Duck. I remember liking it very much, and interestingly even more as the pack comes close to being empty. It was so addicting I just can't seem to get enough. Most people can't help but compare The Golden Duck from its famous rival Irvin's. For me though, while the best-tasting salted egg chips of Singapore still remains a subject of debate among salted egg chips lovers, the two brands have their own unique taste profiles. As they put it, "Not All Snacks Are Created Equal." 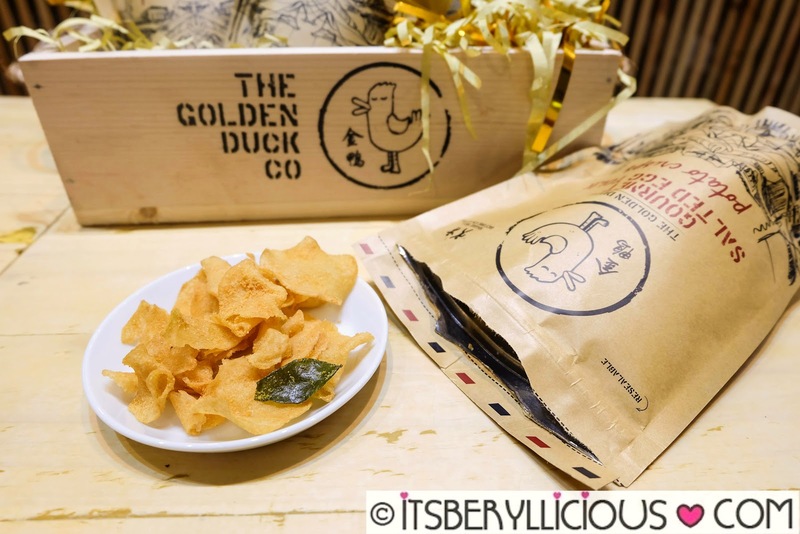 The Golden Duck has a sweet and buttery flavor compared to the salty taste of most salted egg chips in the market. 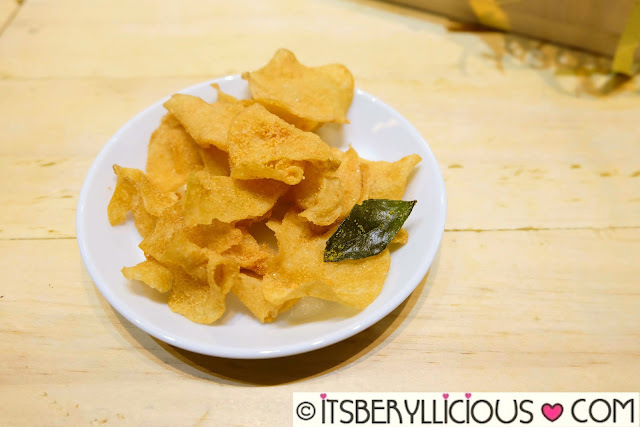 You might even come across some specs of sugar while munching on these thin and crisp potato chips. It has a nice kick of spice after every bite to balance out the sweetness from the salted egg yolk. I personally find the slices of the chips too thin for my liking. Not that I am complaining though, as they get generously coated with the salted egg yolk seasoning. 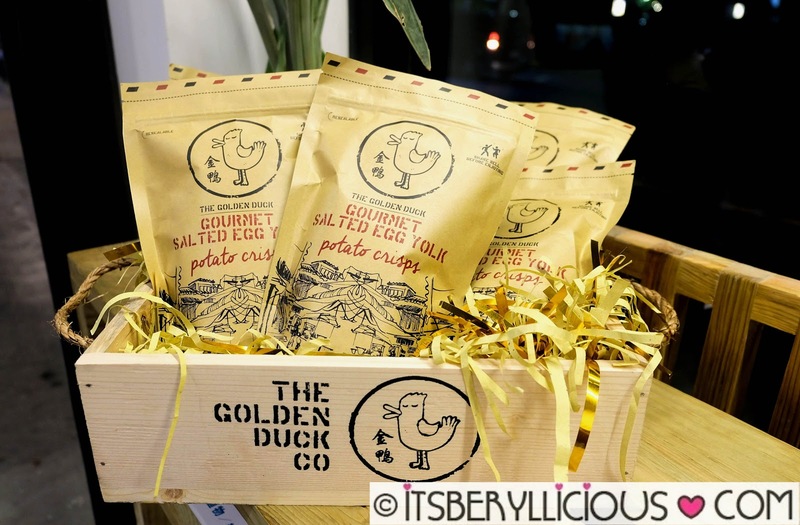 I like The Golden Duck's version of the highly addictive snack reminiscent of pork floss that I enjoy putting on my congee. Visit The Golden Duck Co.-Philippines facebook page for more information on where and how to buy this highly addicting "golden" snack.